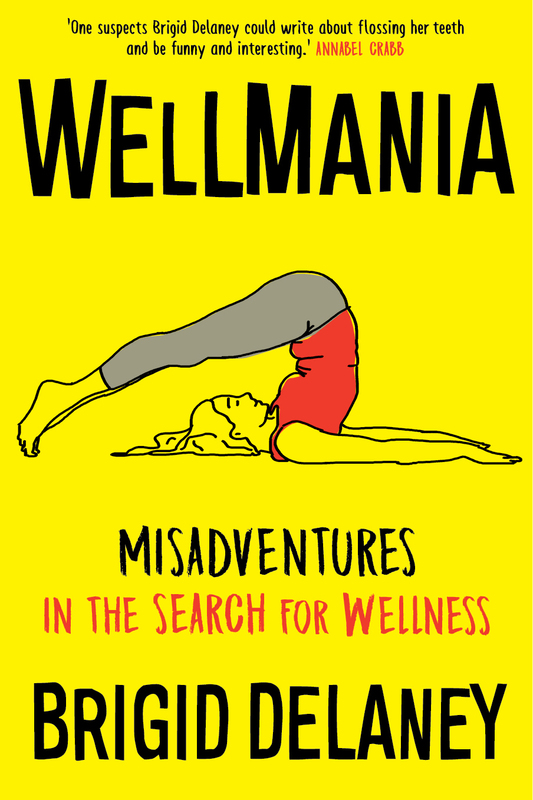 Wellmania: Misadventures in the Search for Wellness by Brigid Delaney book extract | Daily Review: Film, stage and music reviews, interviews and more. Cold-pressed juices, Paleo, hot yoga, mindfulness … if you embrace these things you will be happy, you will be well. Wellness has become a trillion dollar industry, but does any of it work? Brigid Delaney decides to find out – using herself as the guinea pig. In this extract of Wellmania, Delaney, in search of inner peace, is about to embark on a religious retreat in New Norcia. 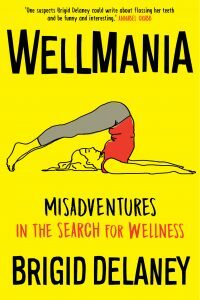 Wellmania: Misadventures in the Search for Wellness by Brigid Delaney is published by Nero Books. It’s a mild winter in Western Australia. Patches of wildflowers have already blossomed, and the road weaves through the canola fields like a ribbon in bright yellow hair. I’m in the car with my three younger brothers, and we are driving to the monastery town of New Norcia, where they will drop me off to do a religious retreat. It’s my first, if you don’t count the ones we had to do for school, and I am nervous. That year, 2005, I’d started having this weird thing with spirituality and religion, a tentative flirtation that seemed to come from nowhere. 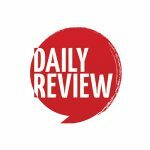 In those early days, I couldn’t quite own up to it, and was disguising my curiosity under the detachment of reporting assignments for The Sydney Morning Herald. Initially I started attending evangelical church services as a reporter. I was fascinated with this new, different and spectacular way people were worshipping. It was such a break from the traditional church of my youth – the cycle of sitting, kneeling and standing, the murmured incantation of the Sanctus, the incense and the old men in purple vestments. The modern churches were fishers of men – just like religion has been forever but on their hooks was a tastier type of bait. They knew how people were living – these aspirational, prosperous John Howard voters in the suburbs – so when there was a group baptism at the church, there was also a giant screen showing rugby league, with a free sausage sizzle. I found myself being drawn in. I was living the high life in Sydney. I had a good newspaper job and a flat in Potts Point with my friend Patrick, a political staffer. We fancied ourselves as It kids, part of a scene where everyone seemed to work in politics or the media. We hosted a lot of dinner parties and on some perfect, rowdy nights in our cave-like flat, it felt like we were at the centre of the universe. But what I was really seeking under the noise, movement and entertainment of my life was something deeper, more quiet and difficult to fathom. It was a quicksilver element that moved beneath the surface of all things. In this mysterious, non-secular space, things existed that could be felt but not seen. Something else also existed there: serenity. I define this not just as walking around feeling chilled, but, in the words of a religious friend of mine, as ‘the peace that the world cannot give’. I didn’t have serenity at home or at work – there was too much noise and excitement. I had to look for it, but I wasn’t sure where. Did it exist out there? Or was it in you, in some hard-to-reach place that only the mystics and the saints could access? And, if so, how could a normal schlub like me get there? Serenity was the missing piece of the puzzle in my quest for wellness. I had been doing yoga for around six years but hadn’t started connecting with the spiritual stuff it offered. Time and time again, year after year after year, I would be told: you can get the clean, lean body, you can glow on the outside, but unless you attend to your inner life, the project is only partly complete. The balance is off. Serenity is the rock on which all else can be built. If your foundations are built on sand, then all that rests on them is liable to collapse. And so, in 2005, in Western Australia, I began the search for serenity. It would take me to all corners of the globe, and expose me to many of the world’s major religions, including Christianity, Hinduism, Islam and Buddhism. It would also introduce me to many people who had stripped the major religions for parts, and constructed something new, modern and strange. ‘This is how you get serenity,’ they would say, serving you food with complicated rituals and rules attached, making you meditate on earth that contained electromagnetic vibrations or listen to ancient Sanskrit poetry – and charging you thousands for it. Sometimes it would work. But some of these ‘products’, as I would come to think of them, were a scam – latching on to what is a very human, and sometimes very desperate urge to glimpse the divine and also find inner peace. I wasn’t the only one looking. Over the next twelve years I would see it morph from a fringe, hippy concern to something vast, global and corporate. Serenity itself, the peace that the world cannot give, is a slippery beast. I’d find it, and hang on for dear life, but if I didn’t pay attention, if I didn’t create rituals and habits around it, it would vanish, and I would be in the same stressed, agitated place I had started. That feeling of something solid, immoveable and grounded was missing. But first, the start . . .